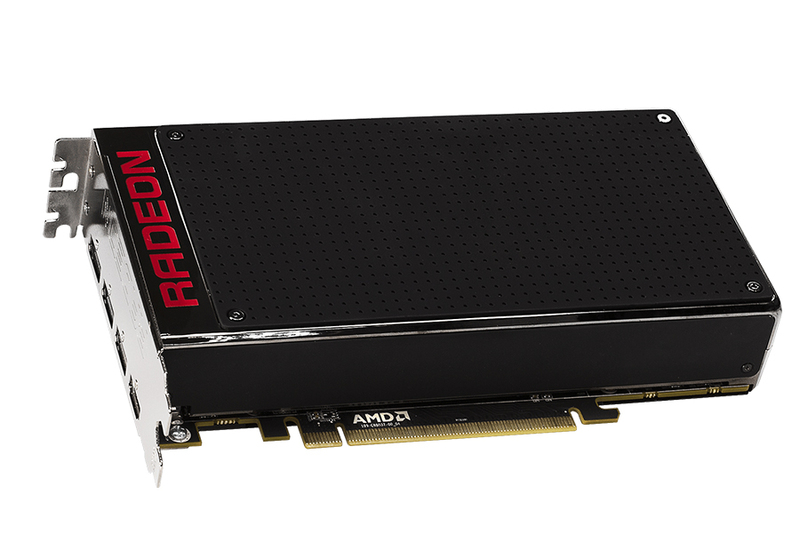 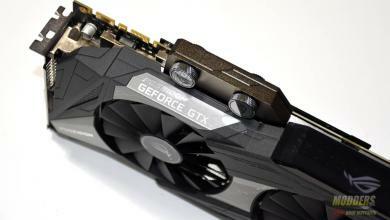 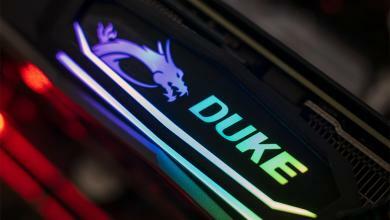 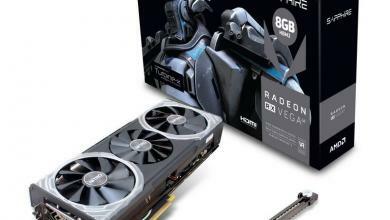 The embargo has finally lifted on AMD’s Radeon R9 Nano video card. 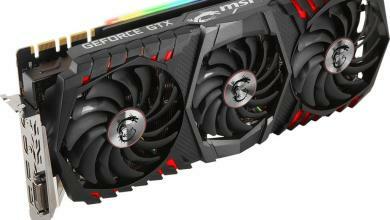 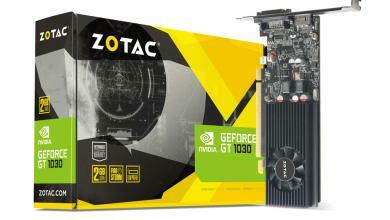 Many larger sites were disappointed not being seeded for review such as TechReport, TechPowerUp and HardOCP leading up to the embargo but more reviews for the compact high-end video card is sure to trickle out in the following days ahead. 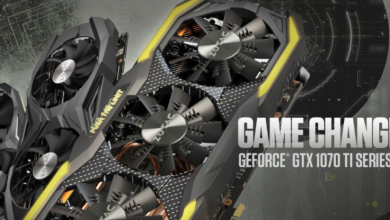 The consensus is pretty much as expected: cool running and decent performing but the $650+ price tag is a bit hard to swallow.